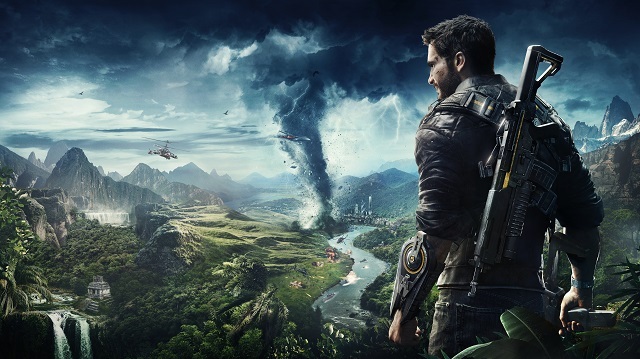 The adventures of a hero who must solve the mystery of his fate with the aid of a charming cast of supporting characters. 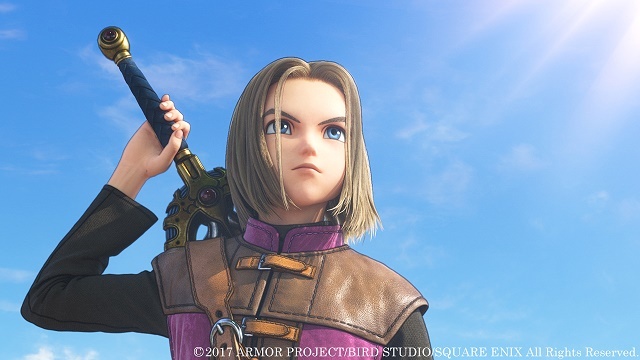 Dragon Quest XI: Echoes of an Elusive Age will offer a world of adventure, exploration and instances of heroism - all brought to life by the character art of famed manga artist Akira Toriyama and the memorable music of composer Koichi Sugiyama. 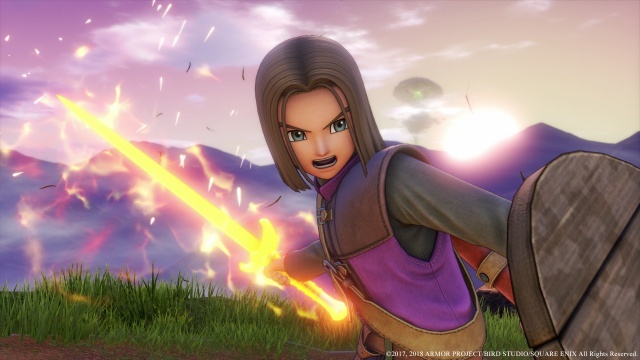 9/4/2018: Dragon Quest XI: Echoes of an Elusive Age is now available for PS4 and for PC on Steam. 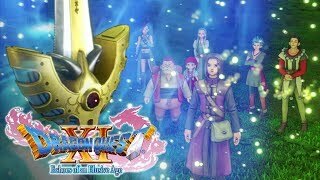 7/28/2017: Dragon Quest IX: Echoes of an Elusive Age will be coming to the West next year.